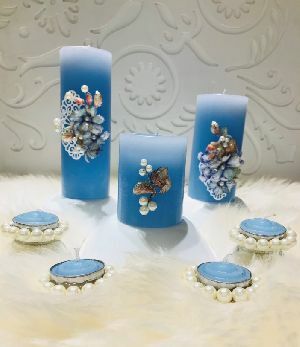 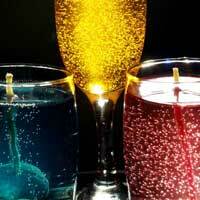 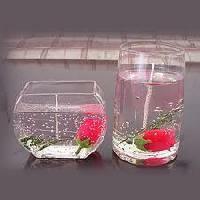 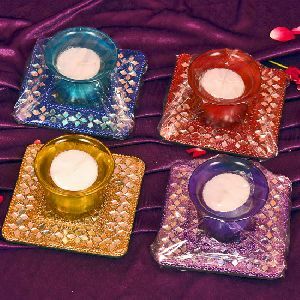 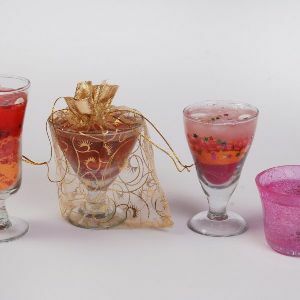 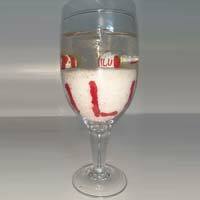 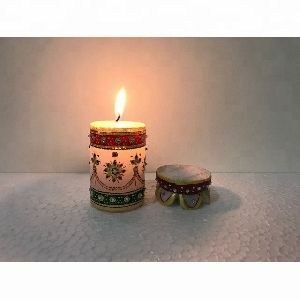 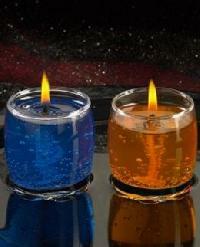 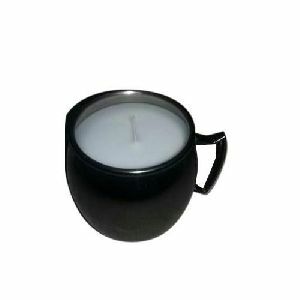 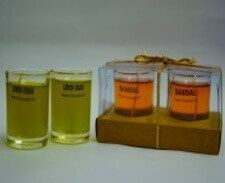 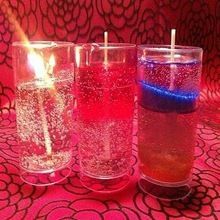 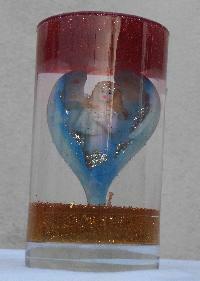 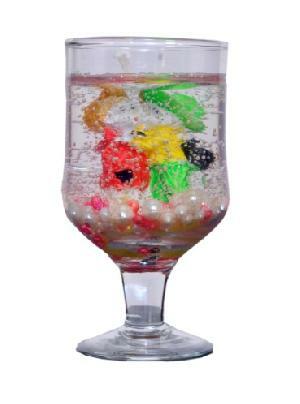 We are offering decorative gel candles, decorative sand candle burns up to 8 hr , suitable for gifts and occasional use. We are offering 2000 gel candles. 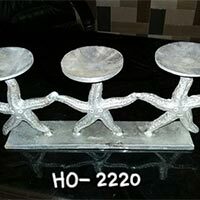 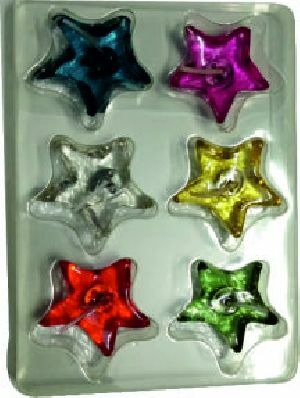 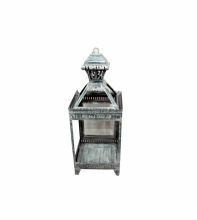 We are offering aluminum star fish candle holderstand with antique finish. 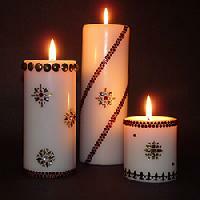 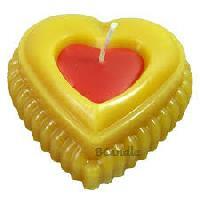 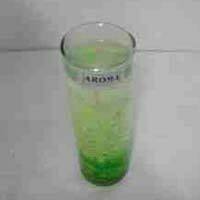 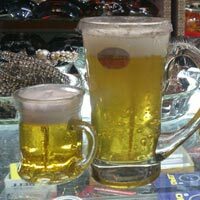 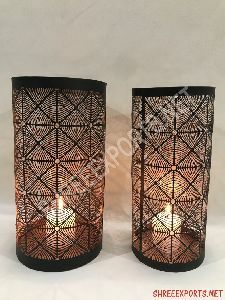 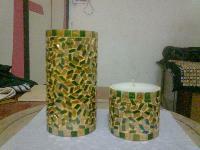 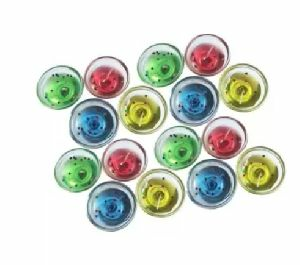 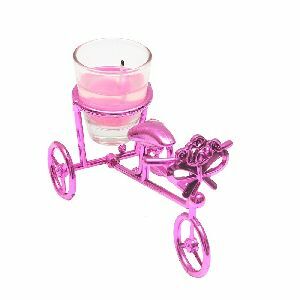 All type of decorative candles and led candles and other decorative item home decorative wodan craft or etc. 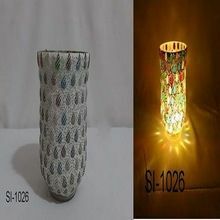 Packaging : Using quality packaging. 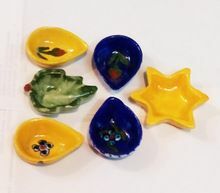 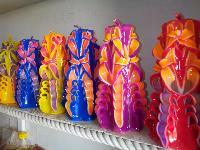 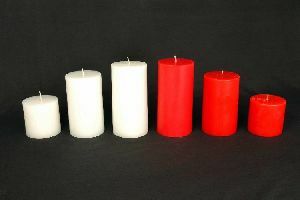 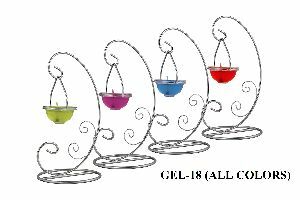 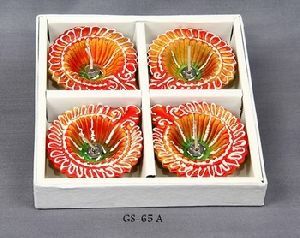 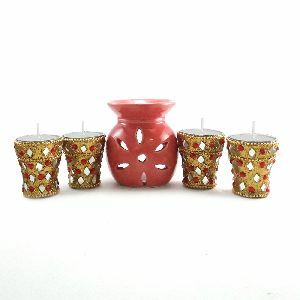 Feature : Variety of attractive Decorative Candles in different shapes, sizes, aromas and colors.